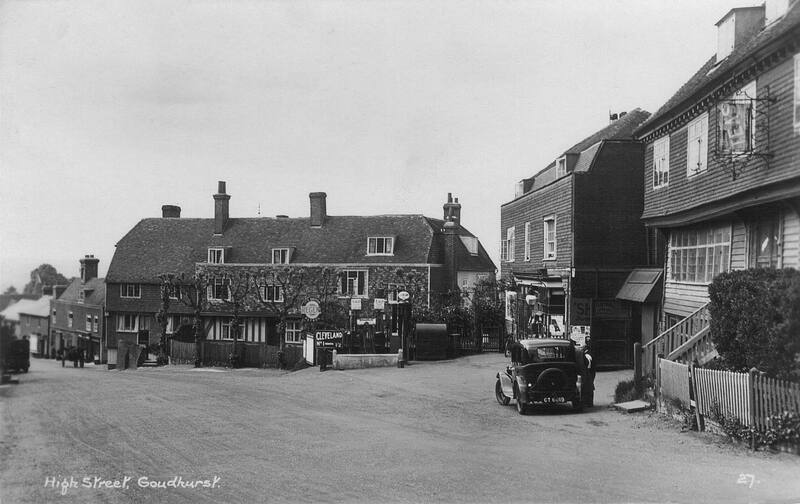 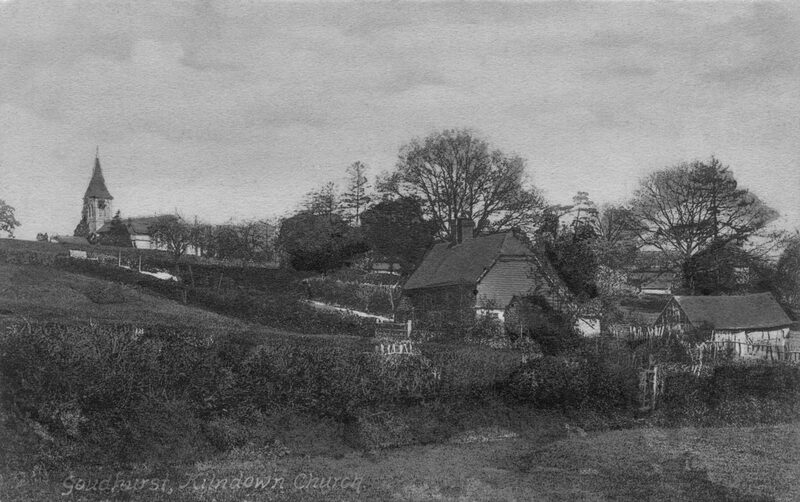 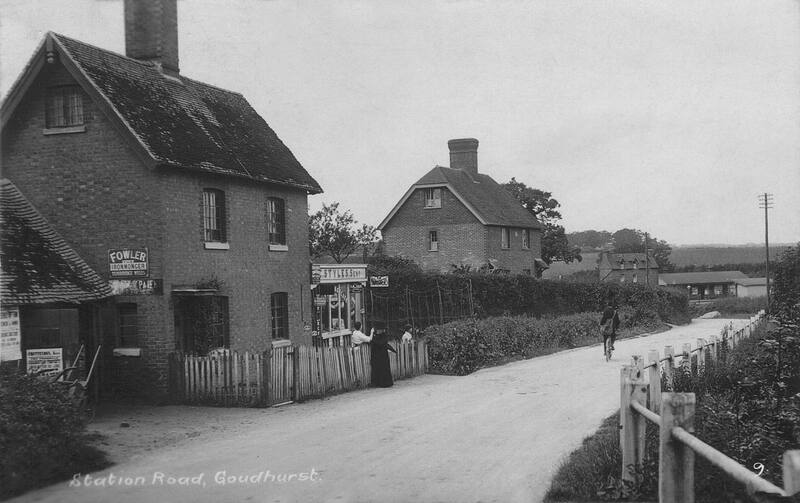 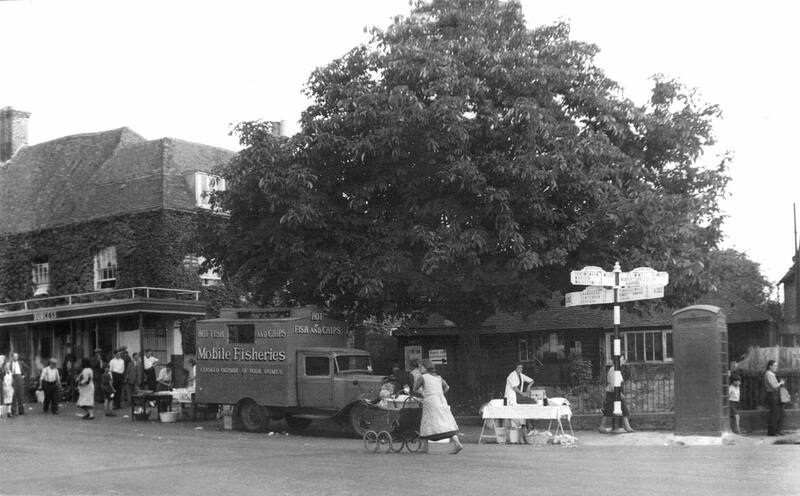 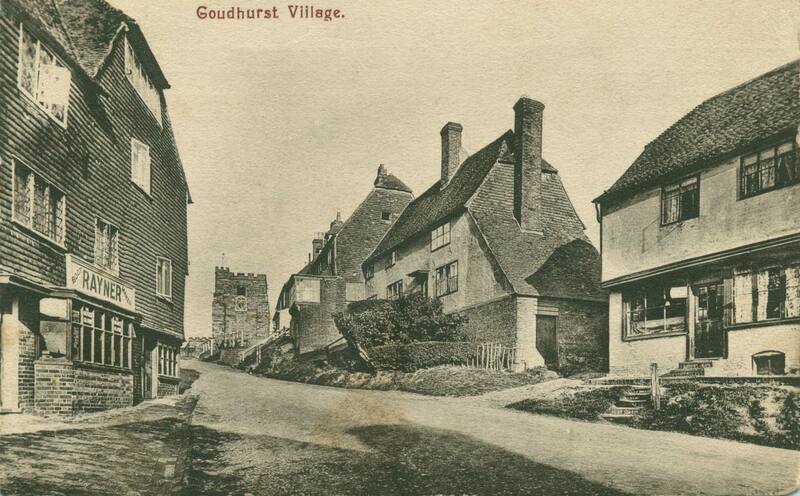 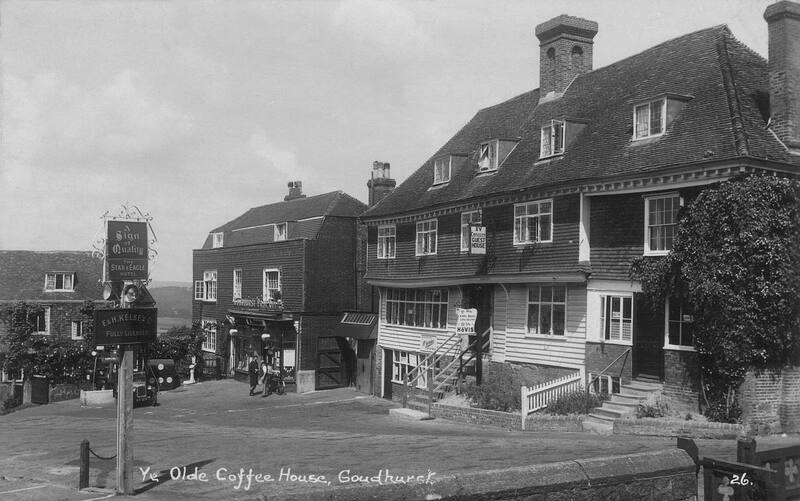 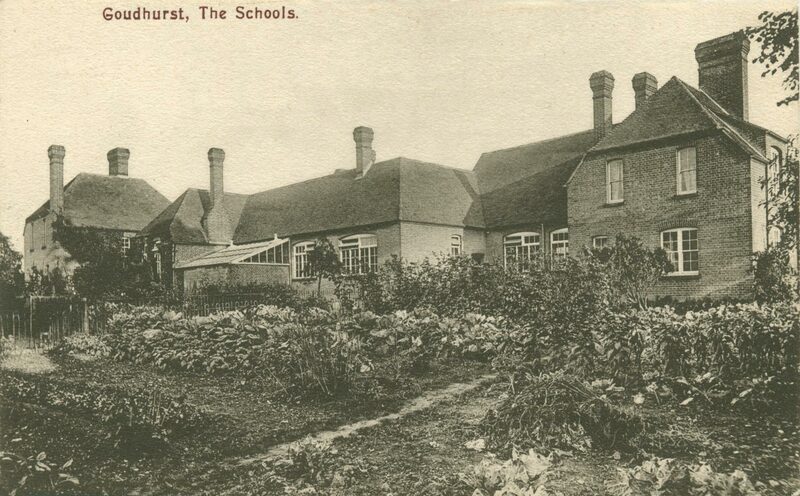 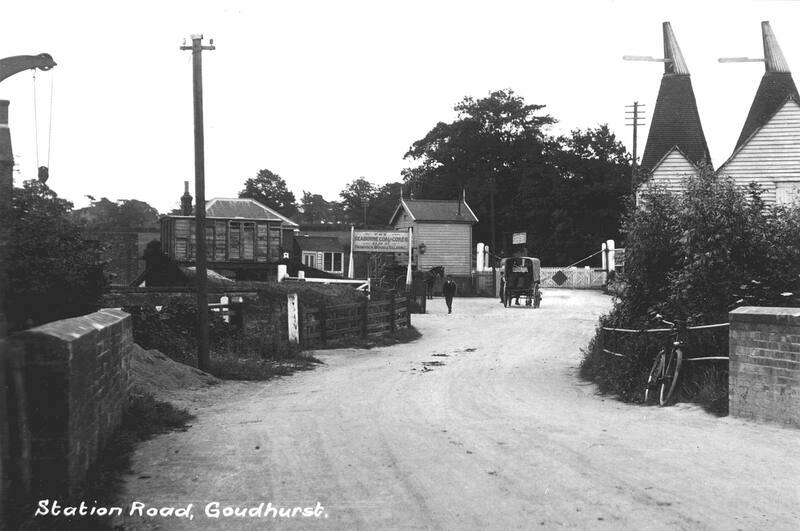 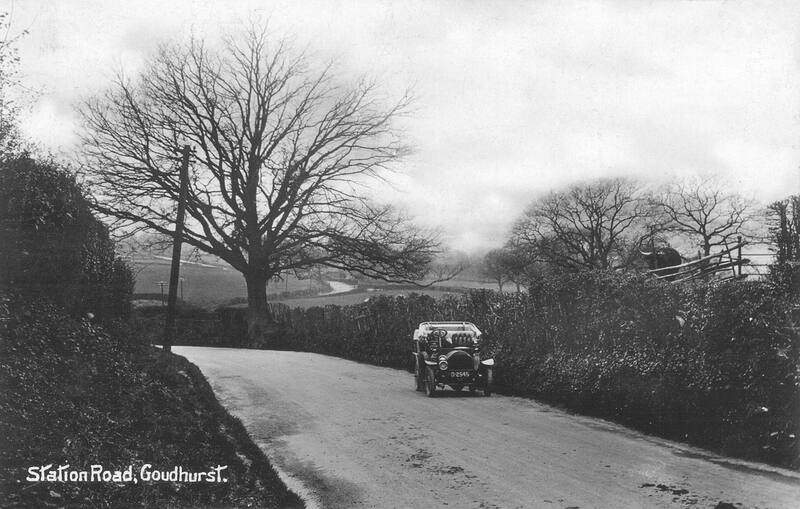 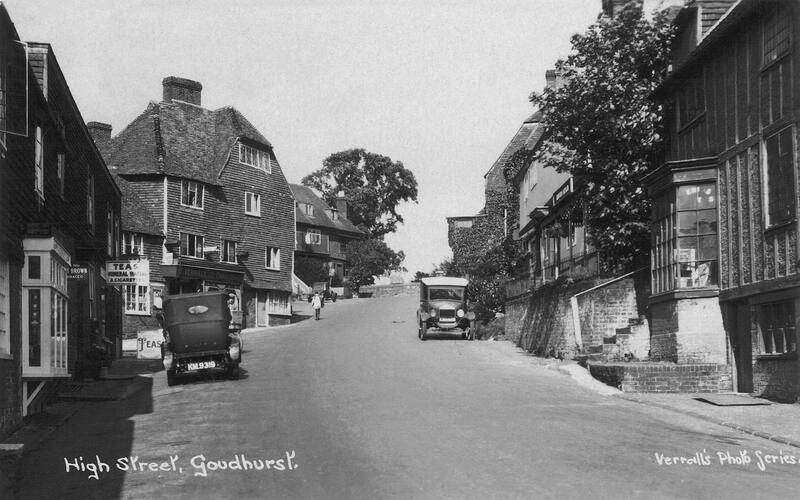 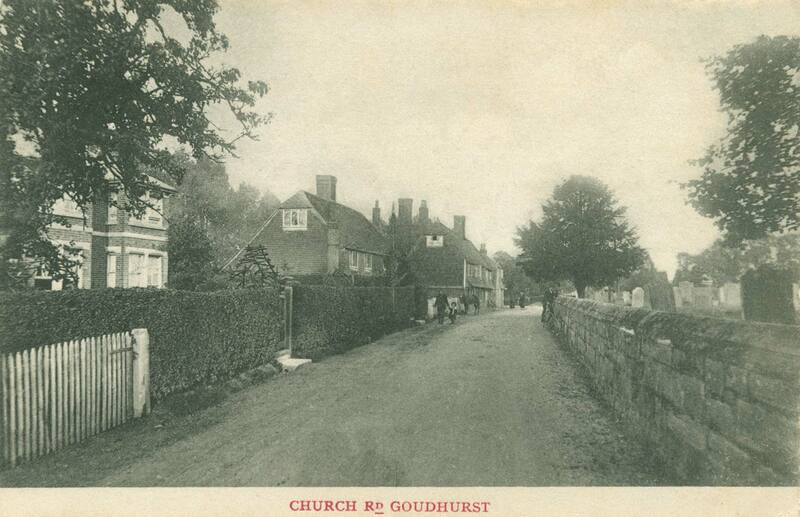 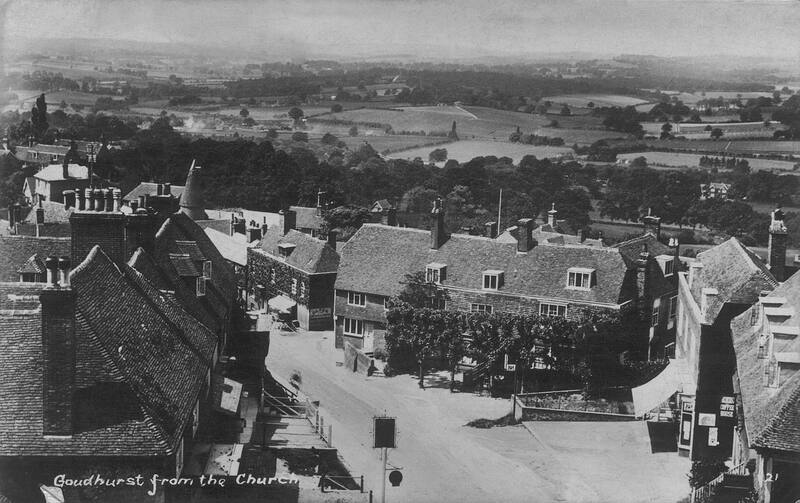 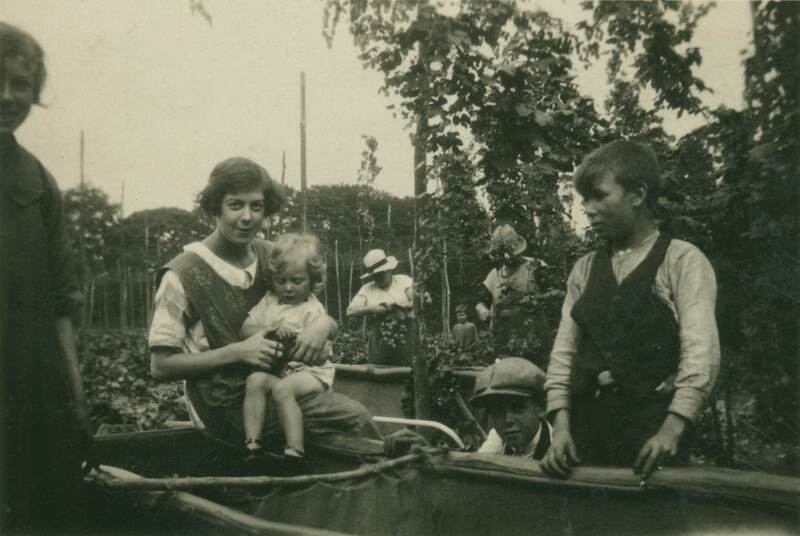 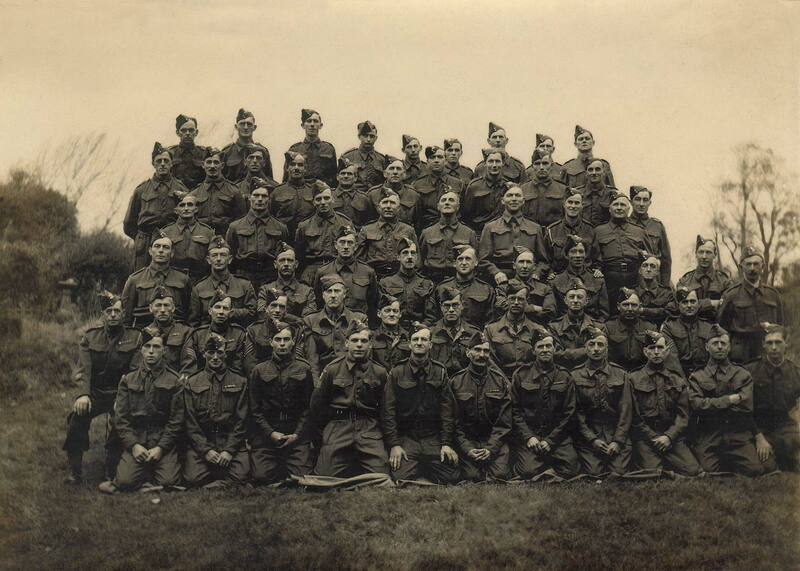 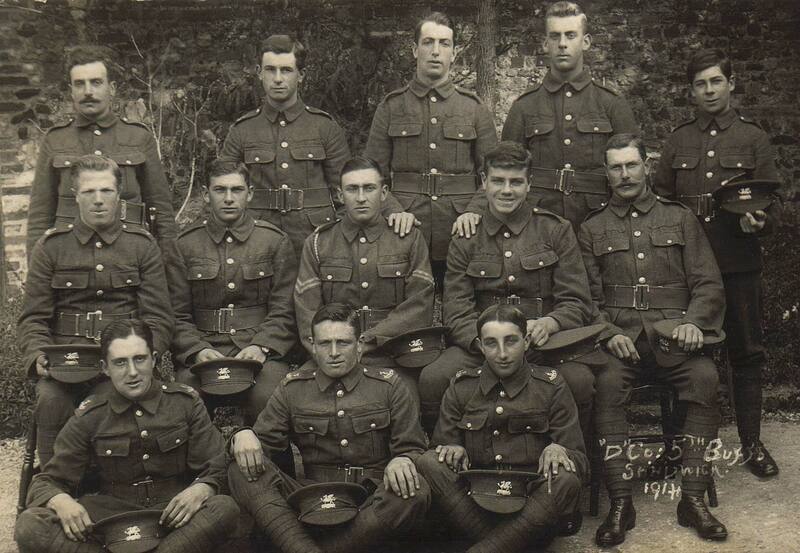 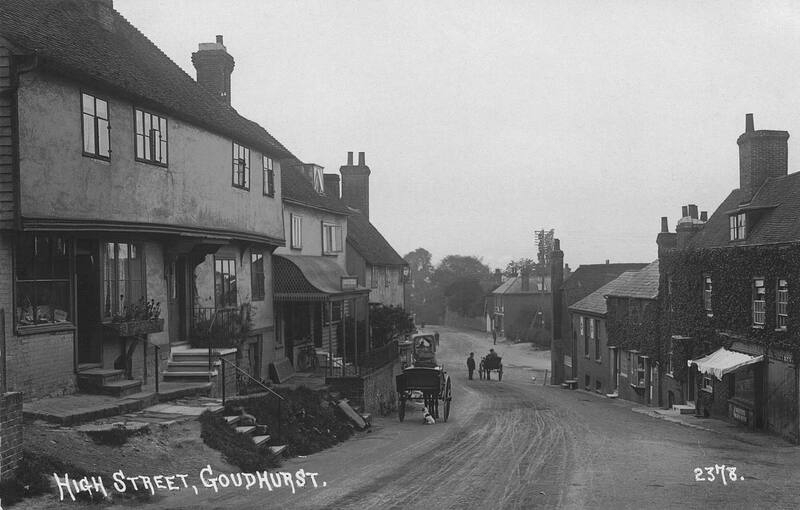 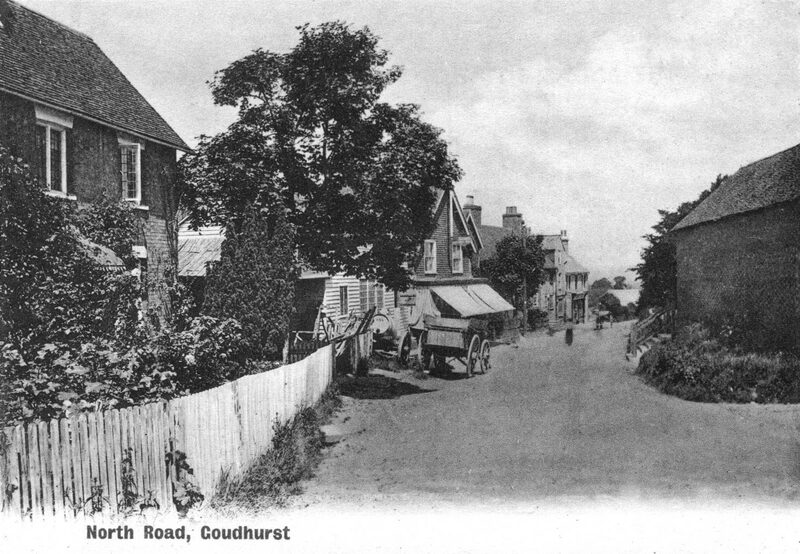 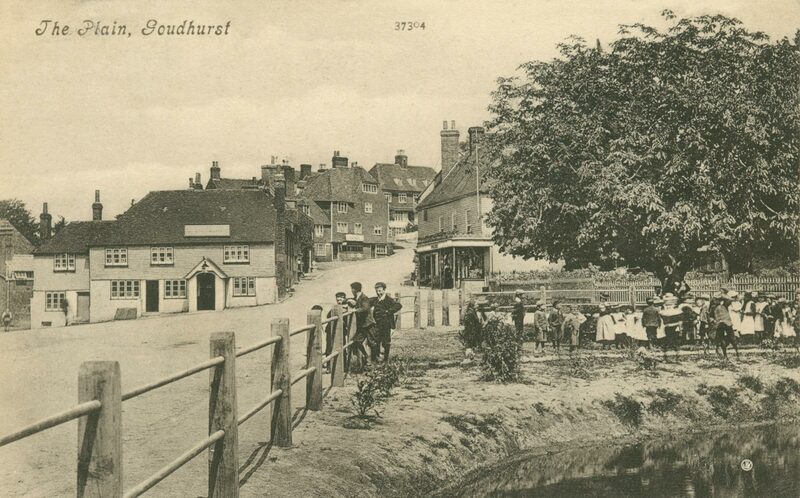 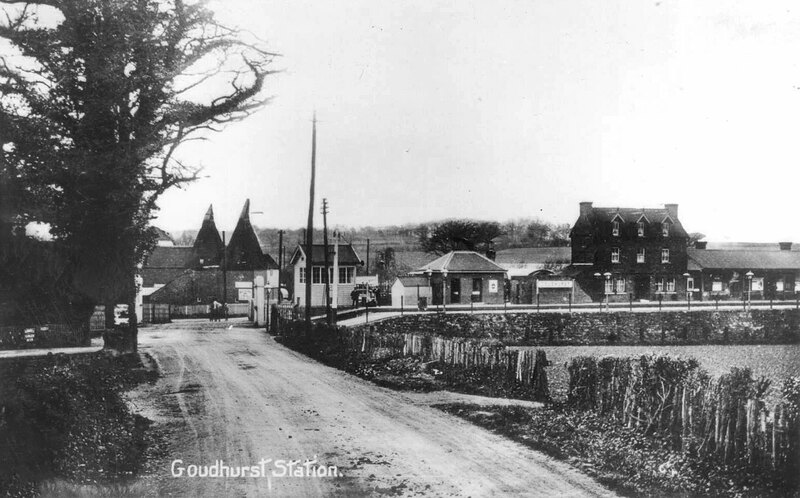 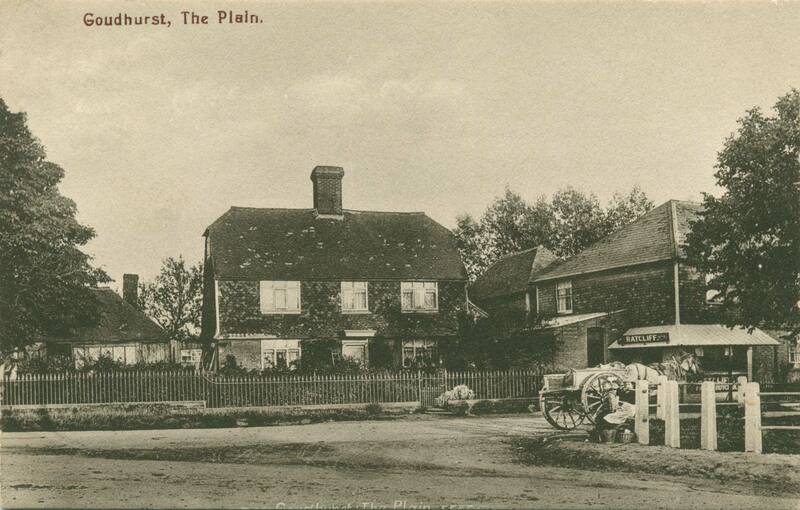 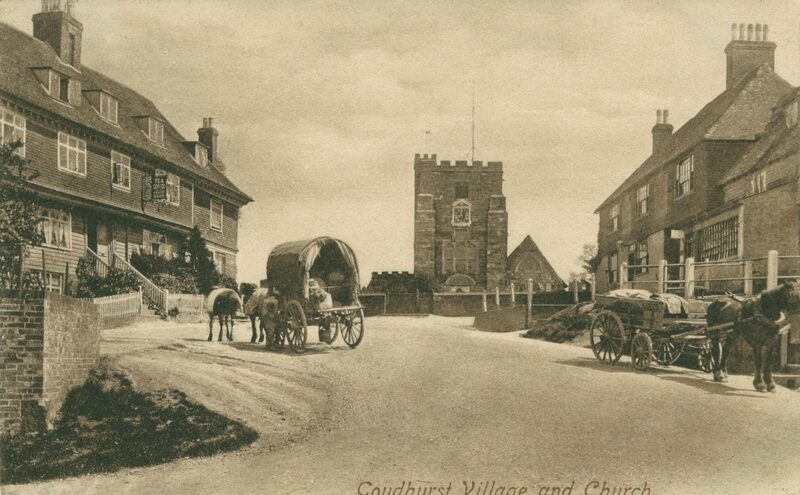 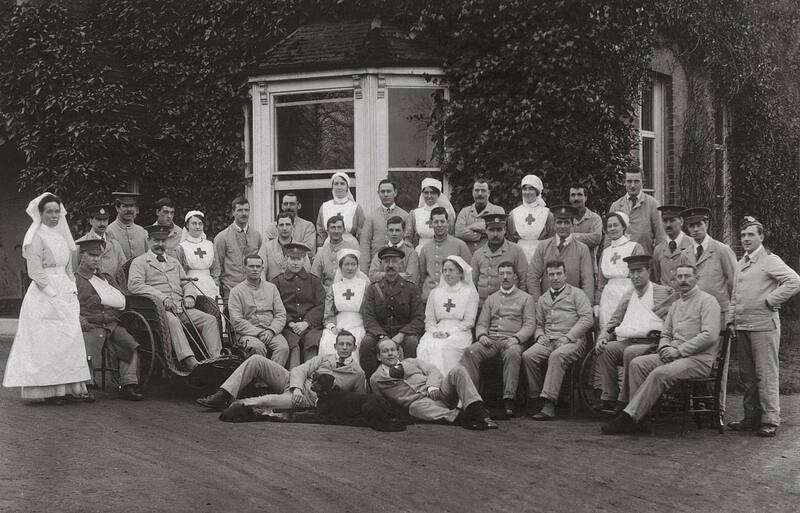 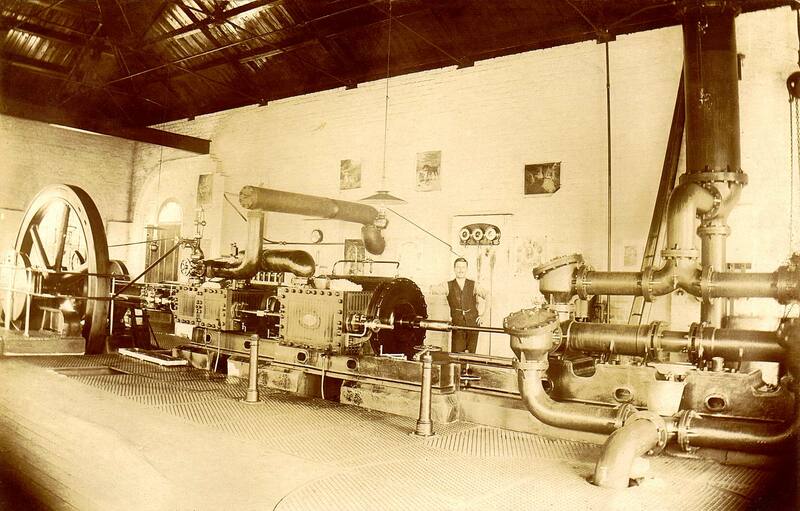 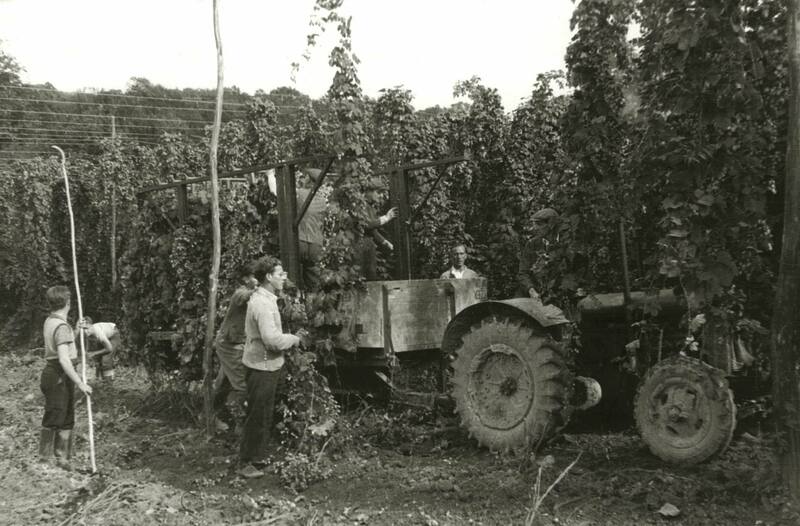 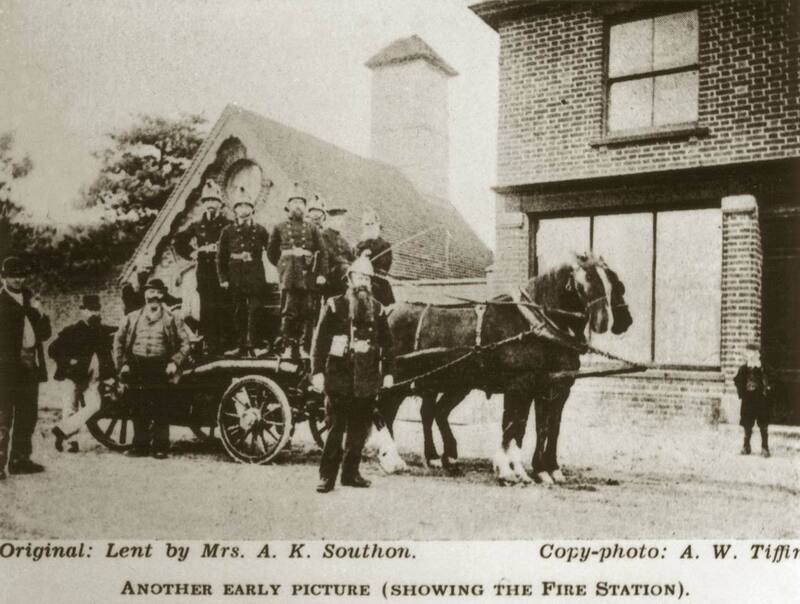 From the collection of Goudhurst Local History Society. 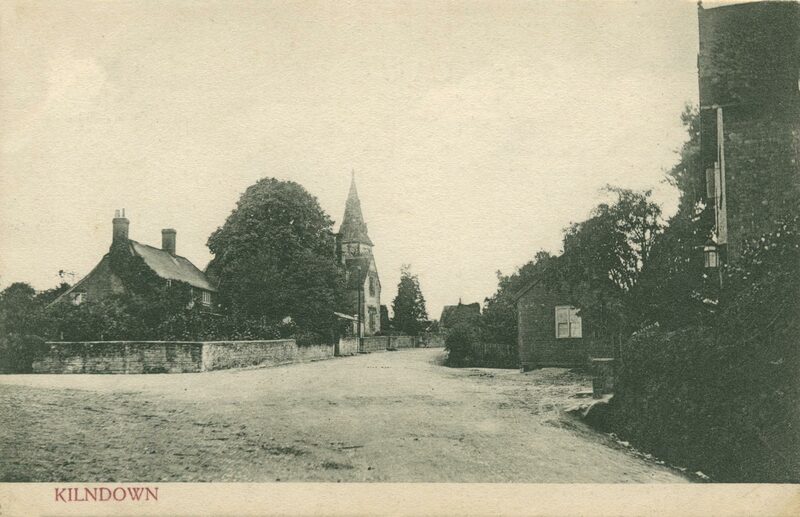 Scanning by Bob Brown. 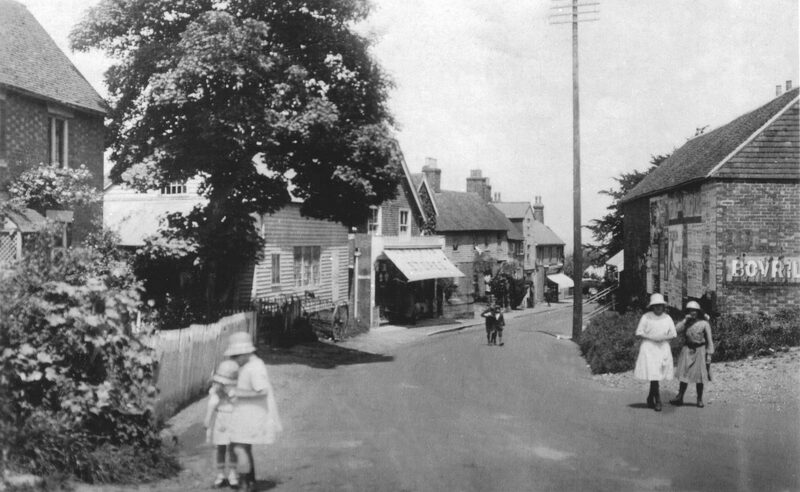 Digital restoration by Michael Bennett. 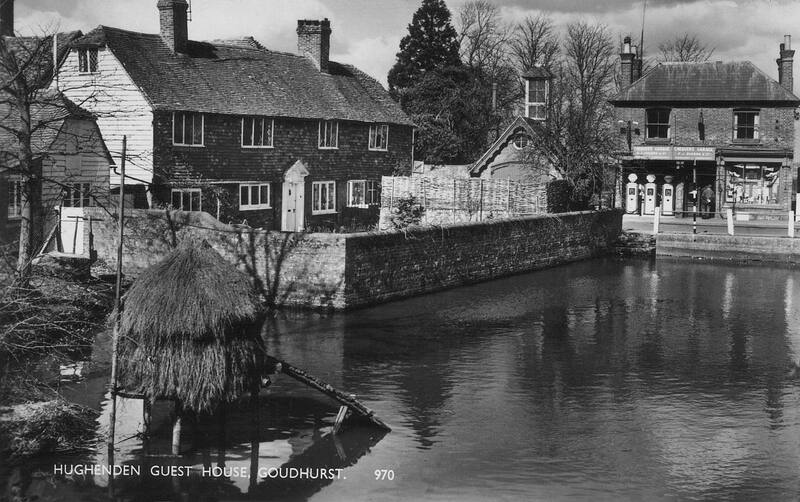 Hughenden Guest House, garage, filling station, pond.